Pugs definitely know how to have a good time and make the most out of life! When you have a happy pug on your hands, it’s impossible not to join in their merriment. 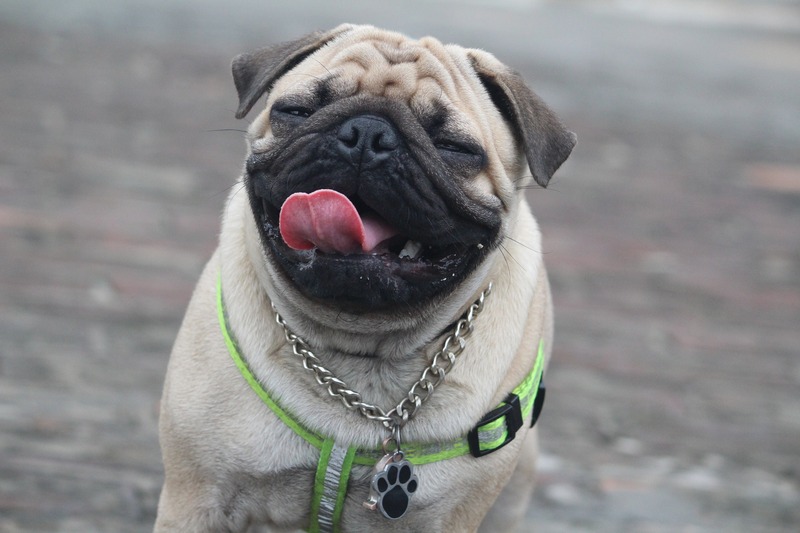 Share a smile with your favorite pug today!